Texas is already home to thousands of electric scooters, many of them is a sit down electric scooter, while others are kick scooters. The sidewalks of any given Central Texas city is crowded with all types of commuting gadgets with a sizable majority of these being sharable electric scooters. The state is now going to get yet another scooter sharing company but one which aims to make a difference. Ojo Electric is a California based company and will introduce a new generation of electric scooters by Oxnard. Which unlike more established companies like Lime and Bird, Ojo will ensure that their scooters are larger, heavier and include a seat. The scooter is referred to as a LEV or Light Electric Vehicle capable of traveling up to 50 miles on just one charge with a top speed of 20mph. It happens to be compliant with all current city regulations according to the company. The new sit-down electric scooters are meant to be driven both on the streets and in bike lanes. The official Ojo website states that riders will be able to both stand or sit. They will also be able to play music or listen to any podcast they want via built-in Bluetooth speakers. The speakers will also enable the company to directly communicate information like traffic and construction zone restrictions as well as alert drivers of excessive speeding. The scheduled launch date is February 1st, in Austin Texas. The cost will be around $1.25 to start and then 18 cents a minute from there. 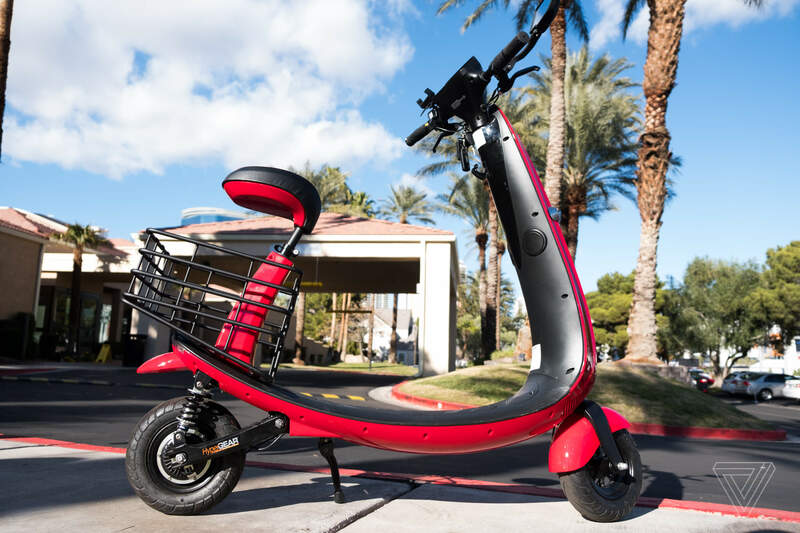 The company hopes to avoid the pitfalls of other similar services which included frequent breakdowns of the scooters. Ojo has said that they will schedule regular checkups, and ensure that their scooters are safe for riders and others on the street alike. Even though many in Austin seem to have embraced the trend of electric scooters in recent years, the news and social media are filled with instances of angry locals ranting about how many devices are crowding the streets. Not to mention foolhardy drivers weaving through traffic. Ojo will partner with the Austin Commuter Scooter association which is a subsidiary of the bike-share program. Both entities will share data about ride trends and usage; they will also have people to repair and service vehicles. Customers will also be able to call a helpline which is operational 24/7. The company will also have the ability to control speeds and setup geo-fencing. It will be interesting to see how Ojo fares with it its sit down electric scooter service where others have seemingly failed.